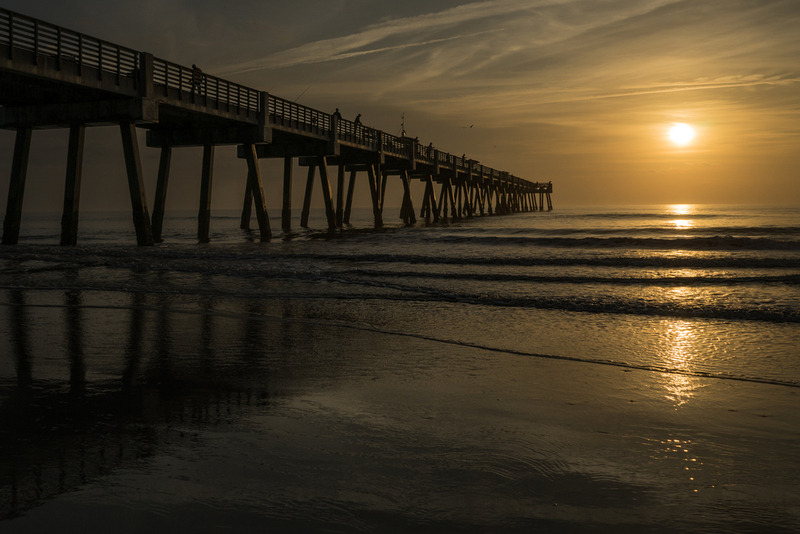 I shot this frame at the Jacksonville Beach pier using my Sony A7. This shot was taken from the boat dock at Disney's Fort Wilderness Lodge Resort. I shot it using my Sony A7 camera. I took my niece to the beach a couple of weekends ago so she could get a good landscape shot for a school contest. I decided to get a few shots as well. 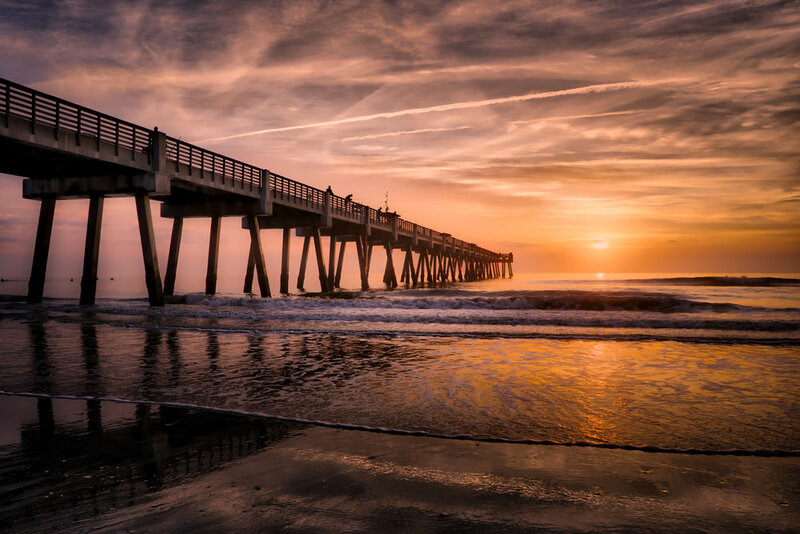 Another shot of the Jacksonville Beach Pier. This fog on this morning really caught my eye. The wind was calm so the water was calm and still resulting in a mirrored effect as well.